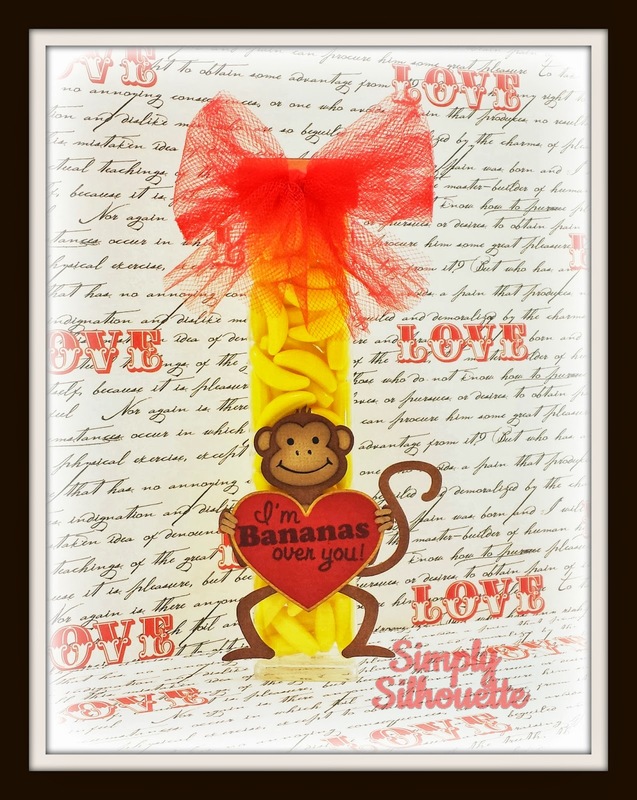 Simply Silhouette: Scrappy Mom'sTerrific Tuesday Challenge"Red and Yellow"
oh Julie, that little money is so adorable! I love the little package you put the banana in so perfect!! 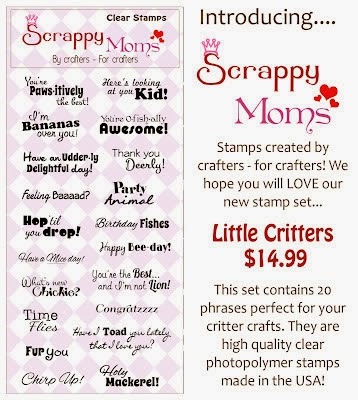 Totally cute and SUPER duper fun! 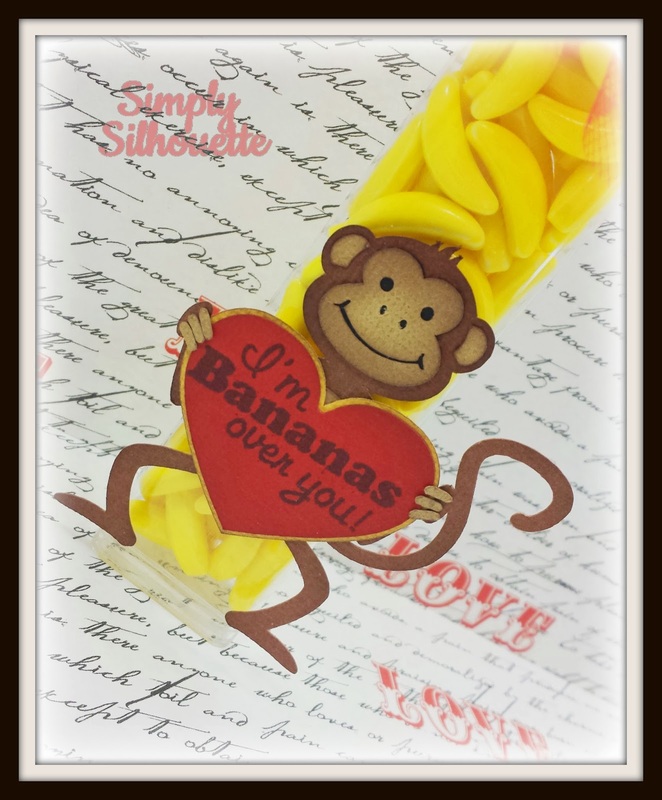 Nice project, never seen little banana candies how cute...Love the cute little monkey too.....Just too cute. Sooooo stinken cute! 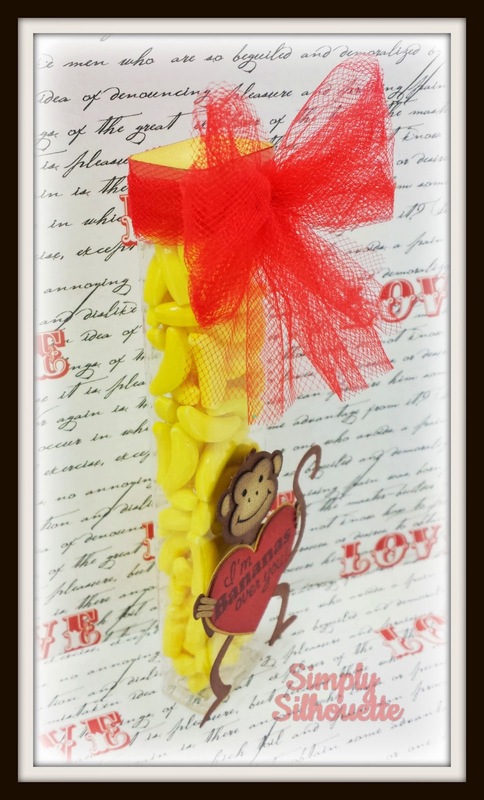 Love the little monkey and wow, the candies are perfect for this project! LOVE it! I love this!! where do you get the bags?